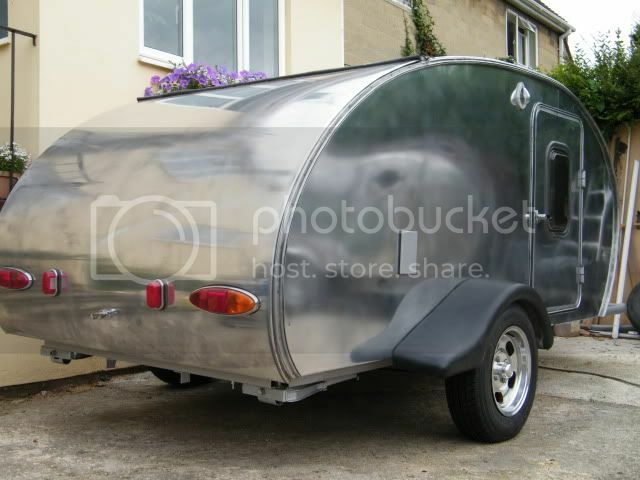 Teardrops n Tiny Travel Trailers • View topic - Anyone use a 3rd Brake light? Anyone use a 3rd Brake light? I picked up this 3rd brake light while I was at the junk yard looking for interior 12v lights. Its off a Ford Taurus station wagon. The angle fits the curve of my hatch just right. Do I just patch this in to one of the brake lights? Yep, I'm using a third break light also. It's a J.C. Weenie special. Mine is wired from both stop/turn signal circuits thru diodes so I can still use just the flat four connector. Re: Anyone use a 3rd Brake light? 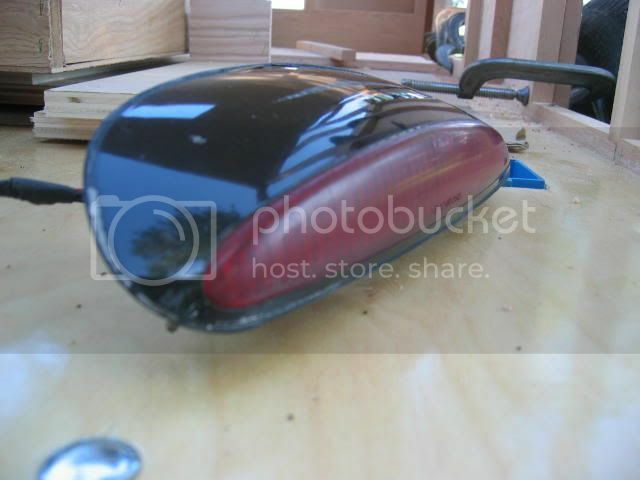 Woodbutcher wrote: I picked up this 3rd brake light while I was at the junk yard looking for interior 12v lights. Its off a Ford Taurus station wagon. 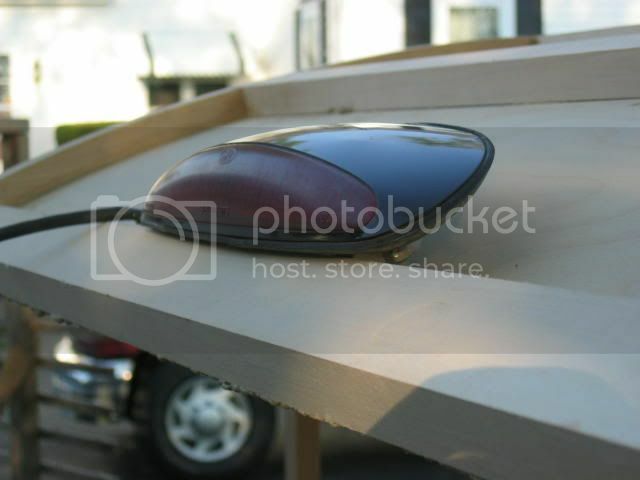 The angle fits the curve of my hatch just right. Buy this logic circuit (see link below). If you just patch it in to one of the brake lights it will flash when the turn signal is on. problem is with most trailers the brake light is also the signal light. I might consider mounting 2 lights up top and having them be brake, signal lights.... the more the merrier. If you just patch it in to one of the brake lights it will flash when the turn signal is on. Yep, I want mine to flash with the turn signals so it will be real obnoxious to watch....that way it will catch more drivers's attention. I used the diodes to hook up the third tail light so it would work and still let the turn signals work. My third stop light works with each turn signal, but with out the diodes, all three would work with either turn signal. Steve, did the diodes have to be a particular size, and where did you get them? I understand the purpose (current flow one way), but don't know where to get them.. radio shack? Yep, Radio Shack is fine. Almost any old diode will work because you're only talking about 12 volts and about 250 milliamps. I think I used 100volt, 1 amp diodes. I bought 2 of those logic circuits . I posted a thread a few weeks ago about running 4 tail lights with a 4 prong wire harness, and they were suggested. Would I wire the 3rd brake light after the logic circuit and before the second tail light?